Huge Savings Item! 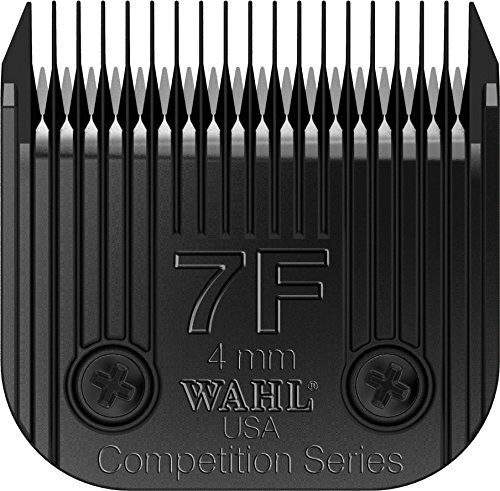 Save 13% on the Wahl Professional Animal 7F Ultimate Competition Series Detachable Blade #2368-500 by Wahl Professional Animal at People For Pets. MPN: 2368-500. Hurry! Limited time offer. Offer valid only while supplies last.